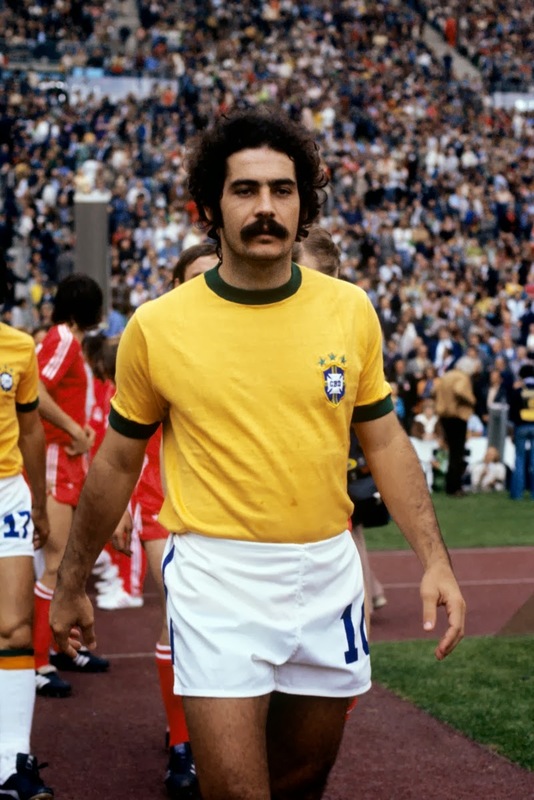 Planet World Cup: "Known as a hard-working forward, Kempes liked to attack from outside the penalty area with his surging runs goalwards and was not the traditional center-forward operating solely inside the box. 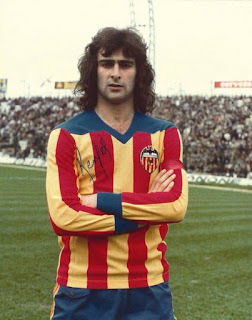 His style was difficult for many defenders to handle. 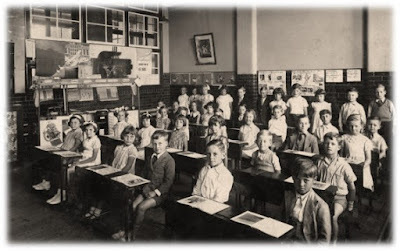 They never knew where they had him." 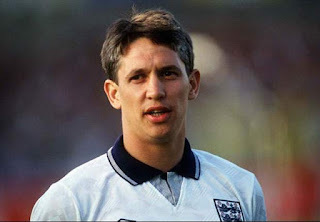 FIFA.com: "With 48 goals in 80 international matches, including 10 in 12 at the FIFA World Cup finals of 1986 and 1990, Gary Lineker is considered by many as England fans as the country's greatest-ever goalscorer. A winner of the adidas Golden Shoe at Mexico 1986 and a FIFA Fair Play Award four years later for his exemplary disciplinary record, which saw him go through his entire 568-game career without receiving a booking,"
Football365.com: "Few sportspeople have taken more obvious joy from their endeavours as Batistuta from scoring a goal. Arms would stretch out, hair catch in the breeze and face contort to convey delight, relief and pent-up aggression all in unison. 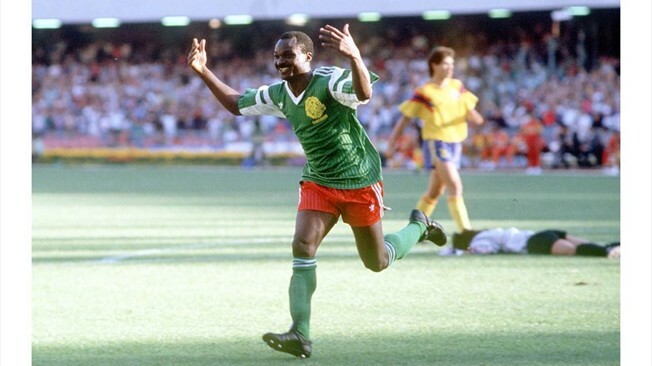 He did not so much like football per se, but saw it as the necessary route to goals, only the game’s most precious currency sating his desires. 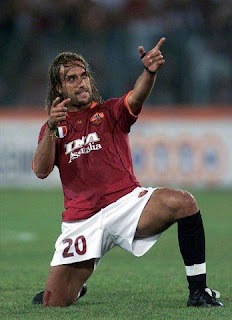 Goals were less a measure of Batistuta’s success, more a barometer for his entire well-being." 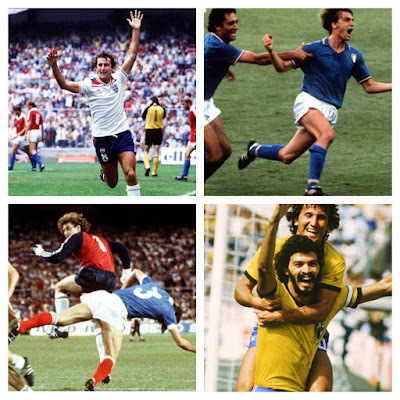 Gareth Thomas, TFHB: "Giuseppe Meazza... Where have you heard that name? Oh that's right, it's the alternative name for the San Siro! To have a stadium named after you, especially a stadium that has seen some of the best players ever ply their trade there, is something quite special. Meazza certainly deserves the honour. 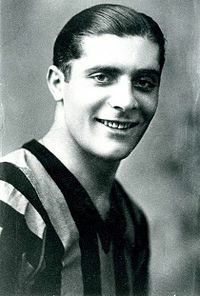 A legend with Nerazzurri, scoring 243 Serie A goals for the club, Meazza moved on from Inter to then play for not just Milan but Juventus too. 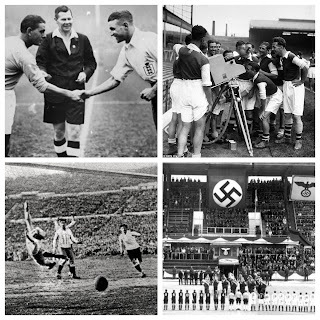 Truly one of the first footballing celebrities, Meazza won 2 World Cups in his career too." 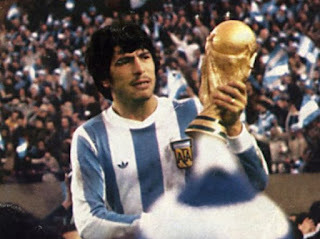 Planet World Cup: "Daniel Alberto Passarella was one of the most commanding sweepers/defenders in World Cup history. He was the perfect leader for any team, and became captain for both club and country at an early age. 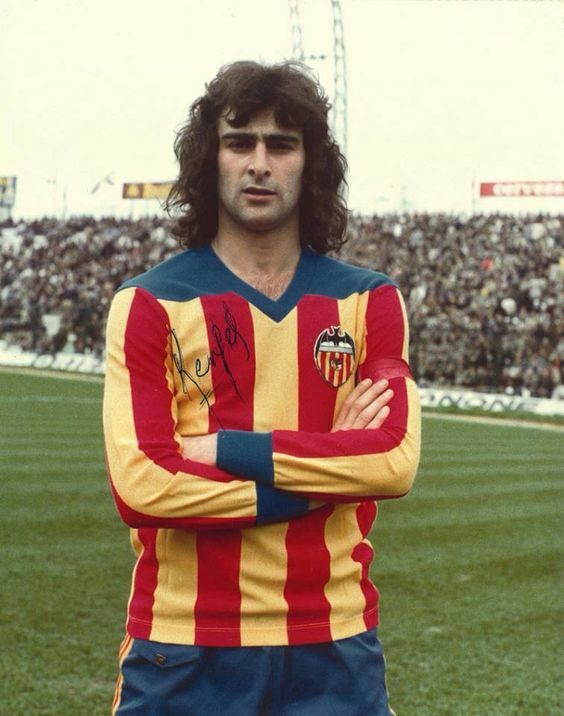 Despite being only 174cm, he was exceptional in the air and scored an impressive amount of goals by headers from corners or free-kicks." 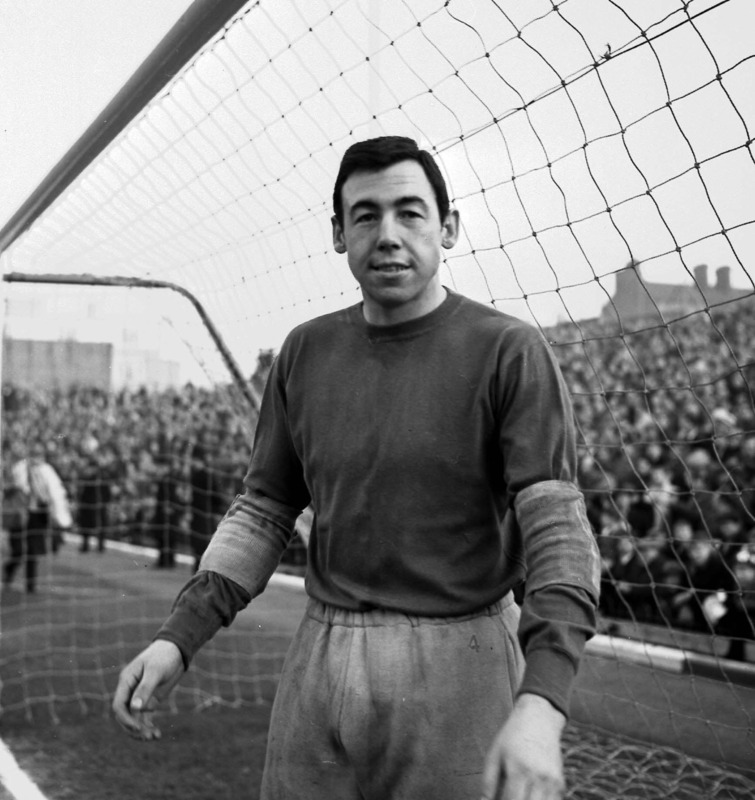 International Football Hall of Fame: "For 10 years, Gordon Banks wasn't just England's goalkeeper. He was indisputably the best in the world. Perhaps the finest there has ever been... the man who was to become Banks of England, the player they said was as safe between the sticks as money in the Bank of England!" 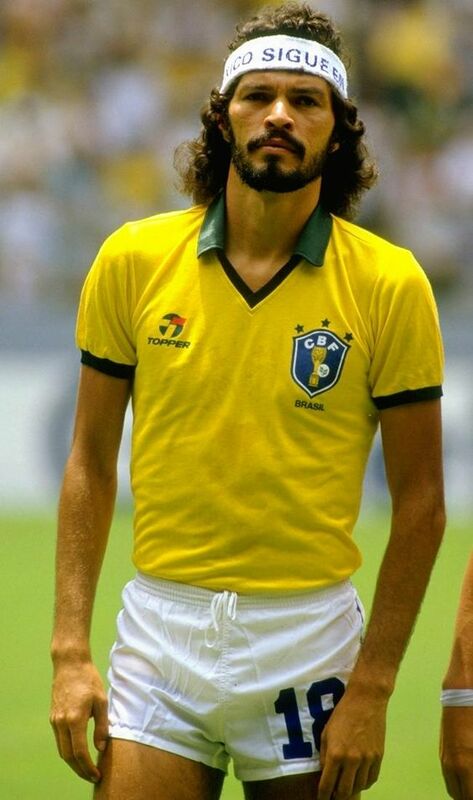 Former Brazilian President Dilma Rousseff, following the death of Socrates: "On the field, with his talent and sophisticated touches, he was a genius. Off the field... he was active politically, concerned with his people and his country. 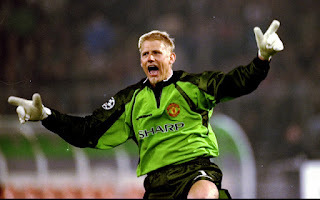 One of Brazil's most cherished sons"
Manchester United Website: "A Scandinavian powerhouse, Schmeichel brought with him to Old Trafford a unique style of goalkeeping. 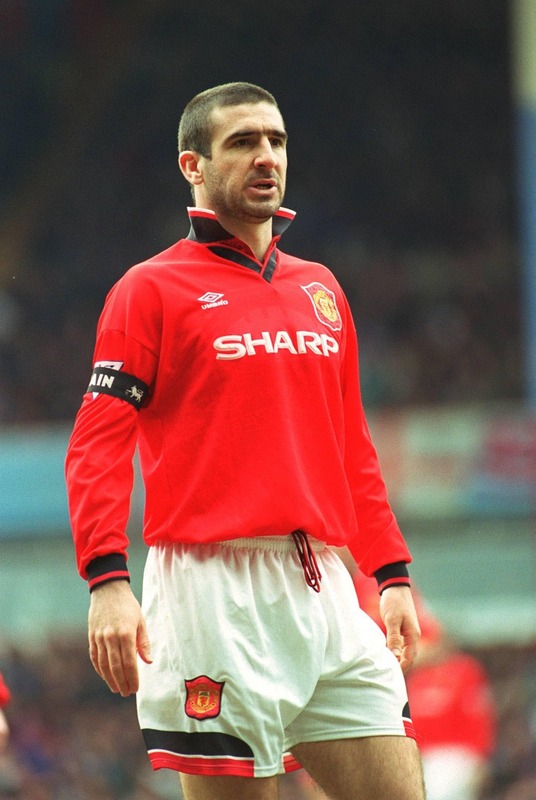 A dominant presence both physically and vocally (just ask Steve Bruce and Gary Pallister who played in front of him) the Dane was the proverbial rock on which Sir Alex Ferguson built his first great United side. He became a symbol of the Reds' superiority, unbreakable spirit and indefatigable will to win. They say great goalkeepers make great saves at crucial times and Schmeichel routinely lived up to that hallmark." Paul Ince: "He just had that aura and presence about him. 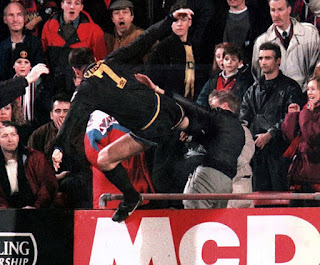 He took the responsibility away from us players, it was like he said 'I'm Eric, and I'm here to win the title for you.'"